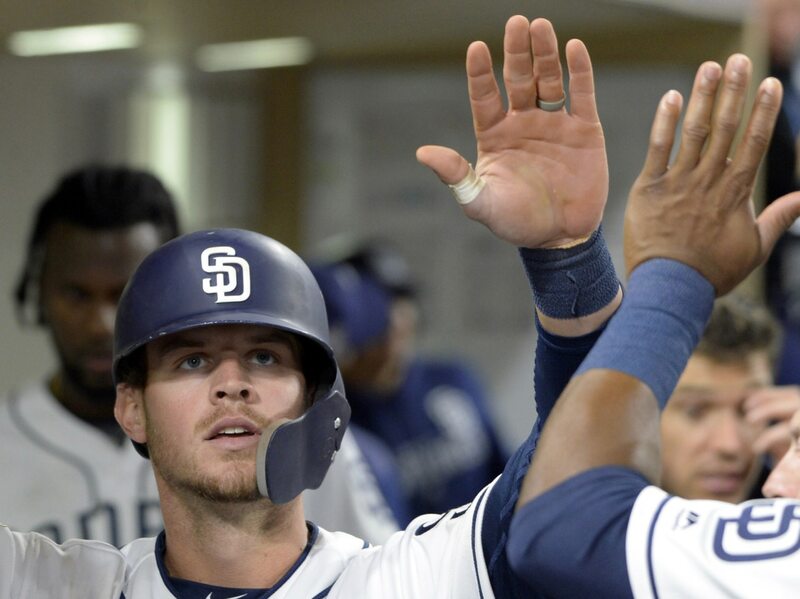 San Diego Padres All-Star Wil Myers is known for having some solid pop. He’s hit 28-plus homers two times in what has been a solid career. In no way does this mean Myers is known for having tremendous power. You wouldn’t know that by this absolutely massive homer he hit off Colorado Rockies reliever Scott Oberg late in Monday’s game. Check out this 428-foot shot Myers hit. It apparently went completely out of Petco Park in San Diego. No joke. We’ve seen some shots from this young Padres lineup thus far during the 2019 season. But none compares to the moon landing we saw from Myers. Unfortunately for the Padres, it was a solo shot with the team down four in the ninth. That doesn’t make it any less majestic.